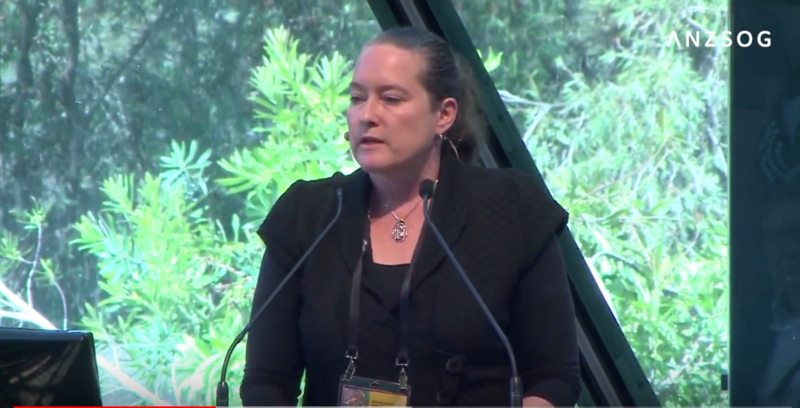 Dr. Miriam Jorgensen, Research Director for the Native Nations Institute at the University of Arizona, spoke at ANZSOG's Reimagining Public Administration conference on February 20. Dr. Jorgensen said that First Nations governance structures were important for the strength of communities. “Not just narrow ones to deliver an education program, but ones which establish a public government for an Indigenous nation, in a form which has legitimacy in the community. She said that studies showed suicide levels in US communities depend on resilience factors – a lot of which are connected to sovereignty. Her work in Indigenous governance and economic development—in the US, Canada, and Australia—has addressed issues as wide-ranging as child welfare, policing and justice systems, natural-resource management, cultural stewardship, land ownership, tribal enterprises, housing, and financial education.